It has been expected for months, and now it's official: "Frozen 2" is on the way. At an investor meeting on Thursday, The Walt Disney Company confirmed that it is developing a followup to the 2013 animated blockbuster. 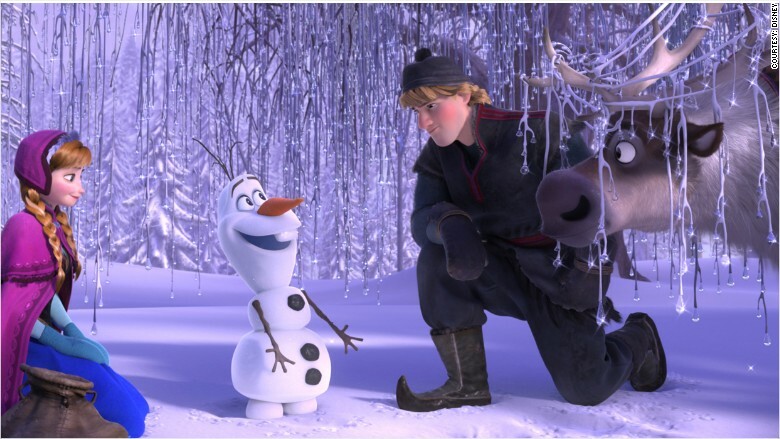 Disney CEO Bob Iger and his animation studio's chief creative officer John Lasseter said several of the makers of the original "Frozen," including directors Chris Buck and Jennifer Lee and producer Peter Del Vecho, are back at work on the sequel. Two of the voice-over stars, Josh Gad and Kristen Bell, will be back, as well. "We're taking you back to Arendelle," Lasseter said. The company revealed nothing else about the new movie. A release date and other production details will be announced sometime later. It is a logical continuation of the "Frozen" franchise, one of the biggest and most profitable brands in Disney history. Last year Iger said it was in "our top, probably, five franchises." Since the first film hit theaters in November 2013, it has earned more than $1.2 billion. 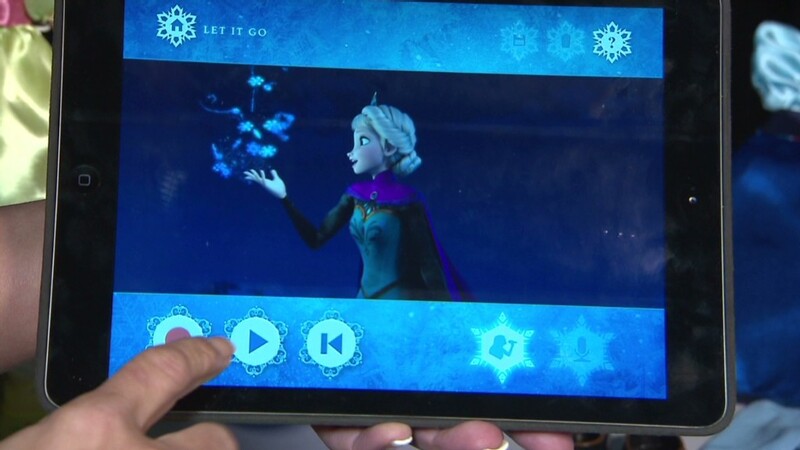 It has also spawned theme park rides, merchandise, and a short film "Frozen Fever," among other extensions. "Frozen Fever" will be shown before Disney's live action "Cinderella," which is to be released this Friday. Disney is also working on a "Frozen"-themed area at Epcot center in Florida. The sequel announcement was part of a big day of news for the Mouse House. Disney also said Thursday that "Star Wars: Episode VIII" will be released on May 26, 2017.